Am so sad today. Scott Walker was the greatest singer. 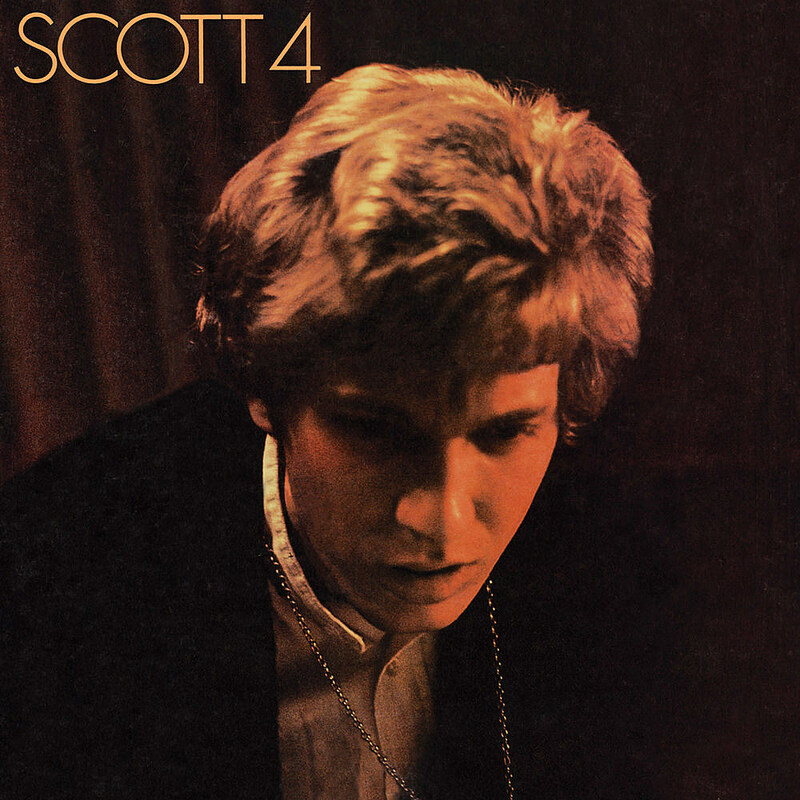 Scott 4 is the music that sees me through any existential crisis. Scott 3 has seen me through times of high emotion. Tilt changed my life. Completely changed how I thought about music. The Drift blew my mind yet again. Oh, and the Walker Brothers made the best pop songs.